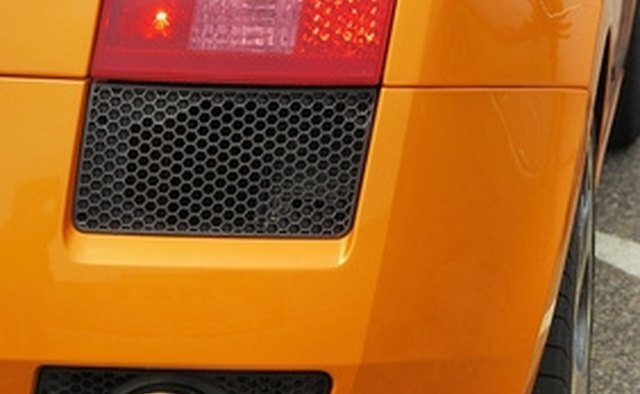 Carbon fiber sheets are used for a number of purposes because of the material's strength and rigidity. 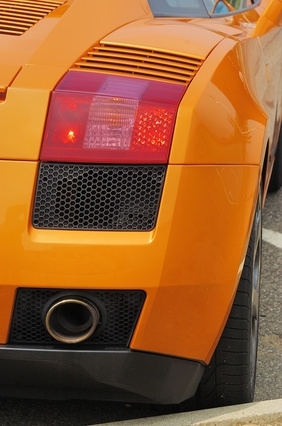 Many automotive interior panels are custom made using carbon fiber sheets. 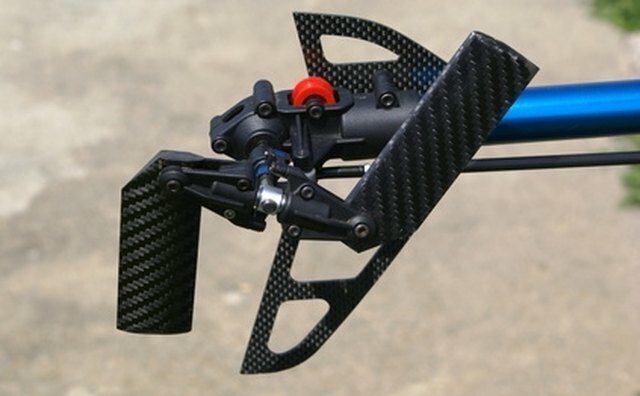 However, they are expensive, as are professionally manufactured carbon fiber sheet blanks. 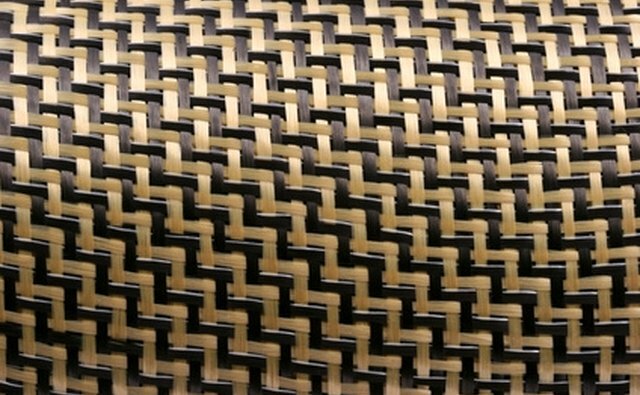 Carbon fiber cloth is more expensive than stock fiberglass cloth. However, the cost of making carbon fiber sheets is far less expensive than buying them already made. Use carbon fiber cloth, epoxy resin and a few fiberglass techniques to make professional quality carbon fiber sheets at a substantial discount over professionally manufactured panels. Cut the carbon fiber cloth one inch larger, in length and width, than the required sheet size. Prior to cutting, make a border of painter's masking tape around all four sides of the carbon fiber cloth. The masking tape border will prevent the carbon fiber cloth from becoming distorted (which causes it to lose its uniform pattern and strength). Use a sharp utility knife and a metal straight edge to cut the carbon fiber cloth to the desired sheet size. Lay a sheet of High Density Polyethylene (HDPE) down on a completely level work table. The resin needs to be applied on a level surface to avoid creating a carbon fiber sheet that is uneven. Use 1/8-inch thick HDPE for this project. HDPE is a form of plastic that epoxy resin will not adhere to. The HDPE sheet should be three inches larger than the carbon fiber panel. Place a sheet of cut Mylar on top of the HDPE sheet. The Mylar will encase the resin and carbon fiber cloth after it is applied, creating a flat or smooth surface that appears polished. The Mylar eliminates the need to sand and polish the carbon fiber sheet's surface after the resin dries. Mix the resin in a plastic container. Use a one-to-one ratio epoxy resin. Epoxy resins are made up of a resin and a hardener. A one-to-one ratio means that equal amounts of resin and hardener are mixed together, which reduces the chance of any mixing mistakes. Using a medium-sized bristle hair paintbrush, apply a thick layer of resin to the Mylar laid out on the HDPE sheet. 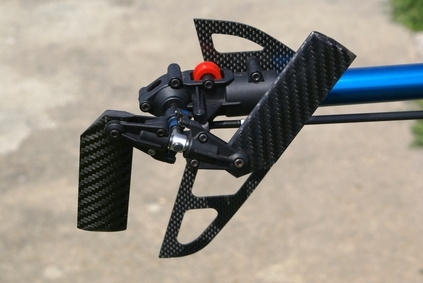 Carefully lay out the carbon fiber cloth on the resin, smoothing out any wrinkles or creases. Once the carbon fiber cloth is laid out on top of the resin, apply another thick coat of resin on the exposed side of the carbon fiber cloth. Take the second sheet of Mylar and place it on top of the wet resin. Smooth out the Mylar, removing any air bubbles in the resin by using a squeegee and pulling it gently across the Mylar's surface. Allow 24 hours drying time. Peel the Mylar off of both sides of the carbon fiber sheet, after gently pulling the sheet off of the HDPE. The resin under the Mylar will have a finished look without the need for sanding and polishing. The carbon fiber cloth has now been solidified, using resin, into a carbon fiber sheet. The project is complete. 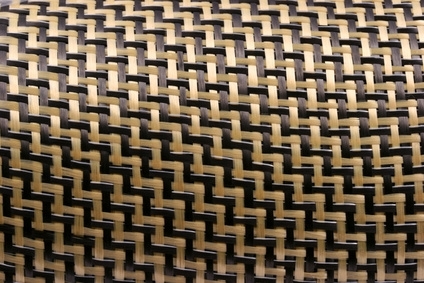 Carbon fiber fabrication uses the same techniques as fiberglass fabrication. Once the carbon fiber sheet has been finished, it can be cut down for use in a variety of projects. Use a band saw or jigsaw with a fine tooth blade to cut the sheet into the desired shape.